Nintendo have been making a lot of dumbfounded and backward decisions since the WII U's 2012 debut but their decision to import and enhance Gamecube's cel shaded Wind Waker wasn't one of them. 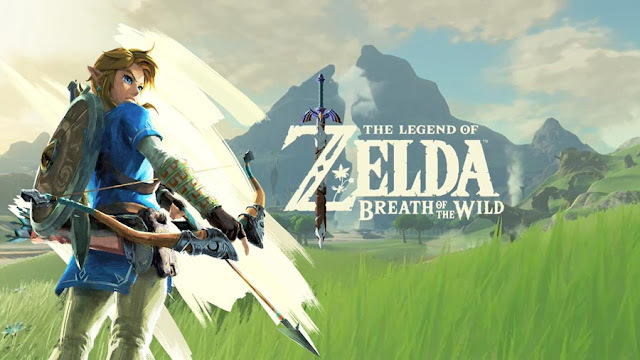 The memorable and now beloved Nintendo GC title will be coming to Europe on October 4th as confirmed today at Nintendo Direct, although an American release date wasn't mentioned. 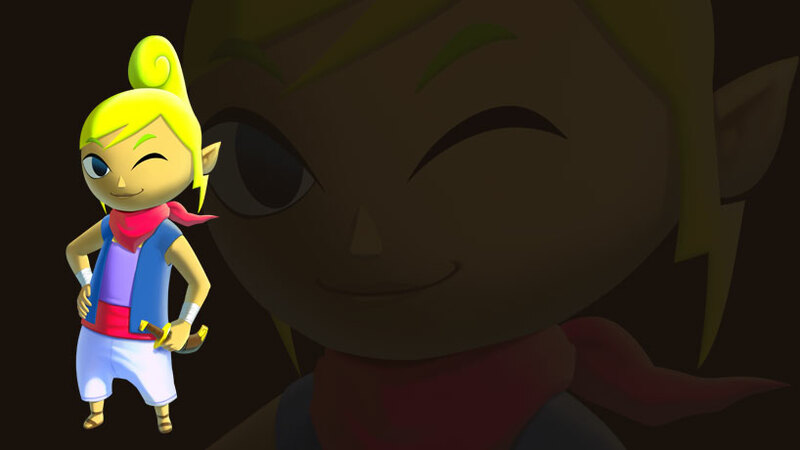 Wind Waker HD was announced at the beginning of this year and will debut with remastered visuals and gamepad functionality. While a solid game in it's own right, this still probably won't be enough to boost console sales to respectable numbers no matter how gorgeous it looks, because in reality it's still a port. 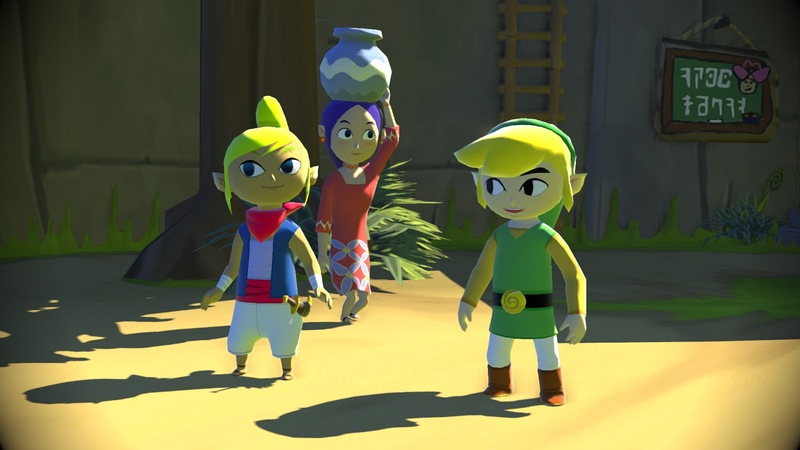 On the other hand Wind Waker HD is looking really colourful and should hold Nintendo fans off till the WII U actually gets some solid games. It came close, but it still isn't enough to justify the purchase of a Wii u.